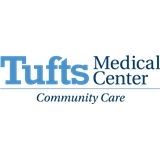 Tufts MC Community Care - Medford Primary Care (Medford) - Book Appointment Online! Excellent appointment! I was in and out in a half hour! Including labwork!